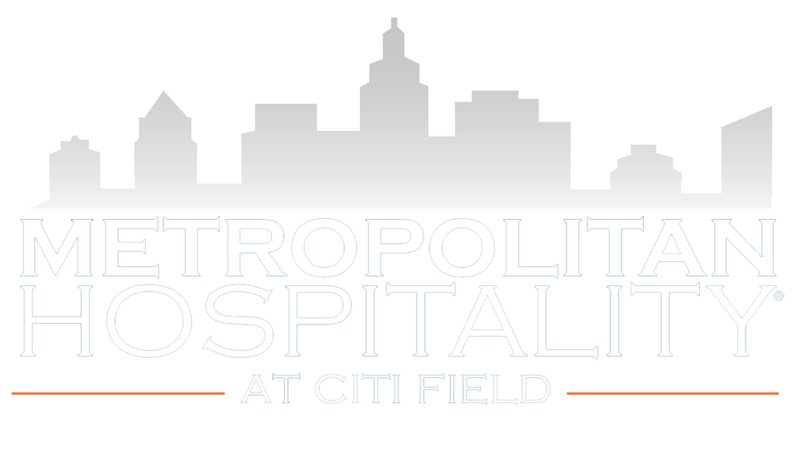 Citi Field has more than 200,000 square feet of hospitality space, which can accommodate corporate meetings, receptions, private parties, trade shows, Bar/Bat Mitzvahs and a variety of other events. The ballpark features intimate settings for 25 people to lavish spaces for 6,000 guests, in areas as large as 110,000 square feet. There are also 8,000 parking spaces onsite for your guests' convenience. Citi Field's close proximity to mass transit, New York's LaGuardia Airport and John F. Kennedy International Airport makes it easily accessible, both locally and nationally.